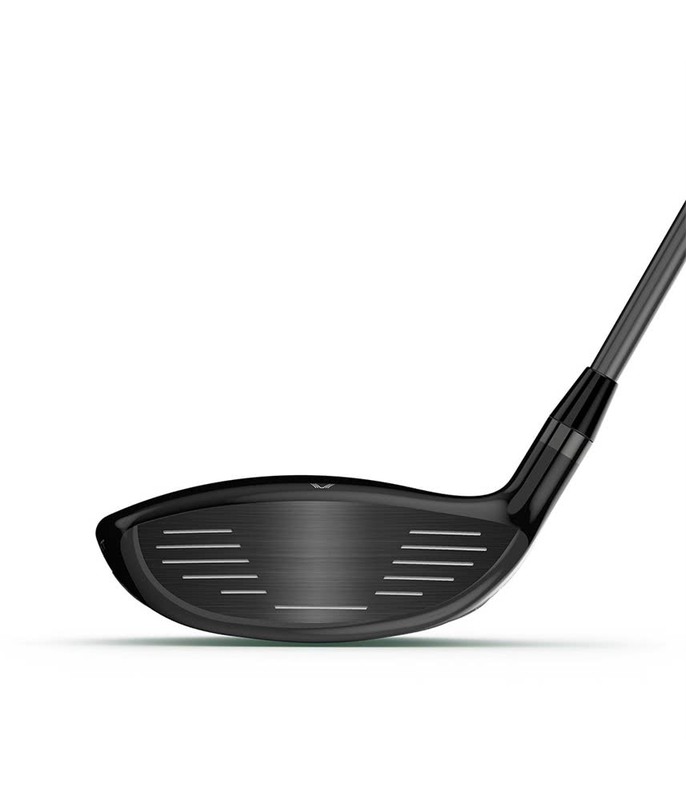 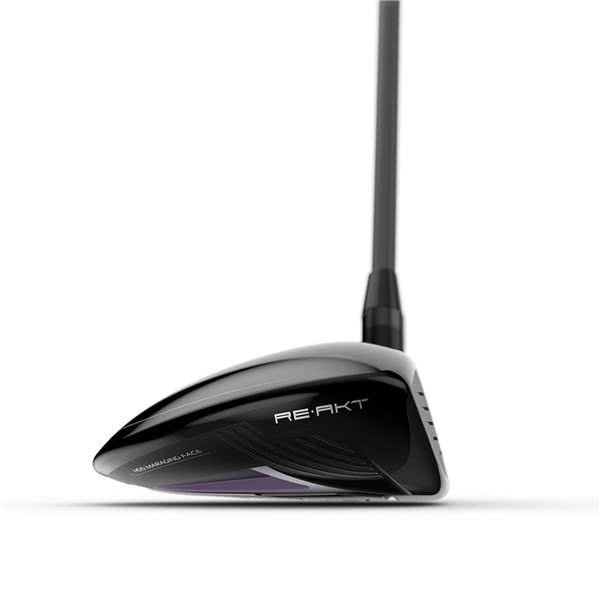 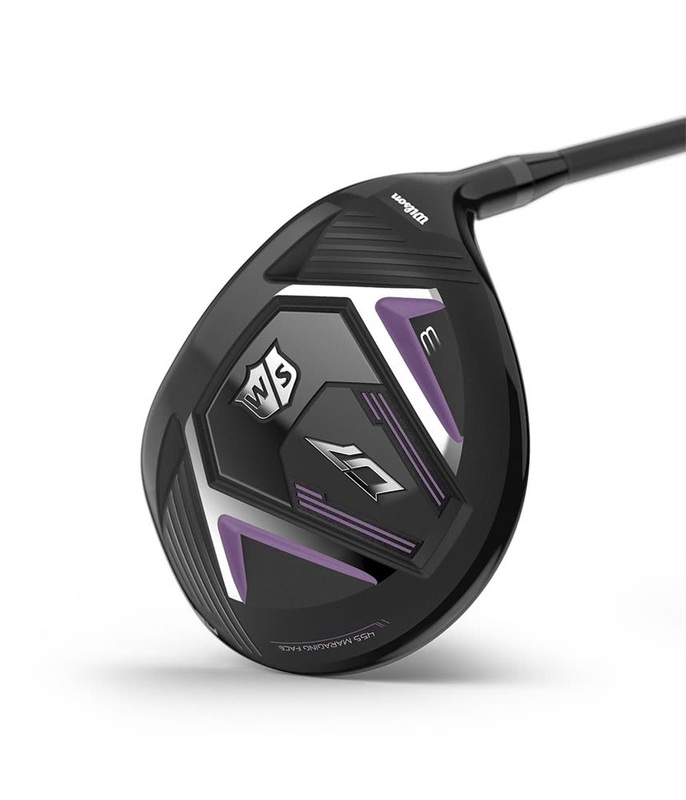 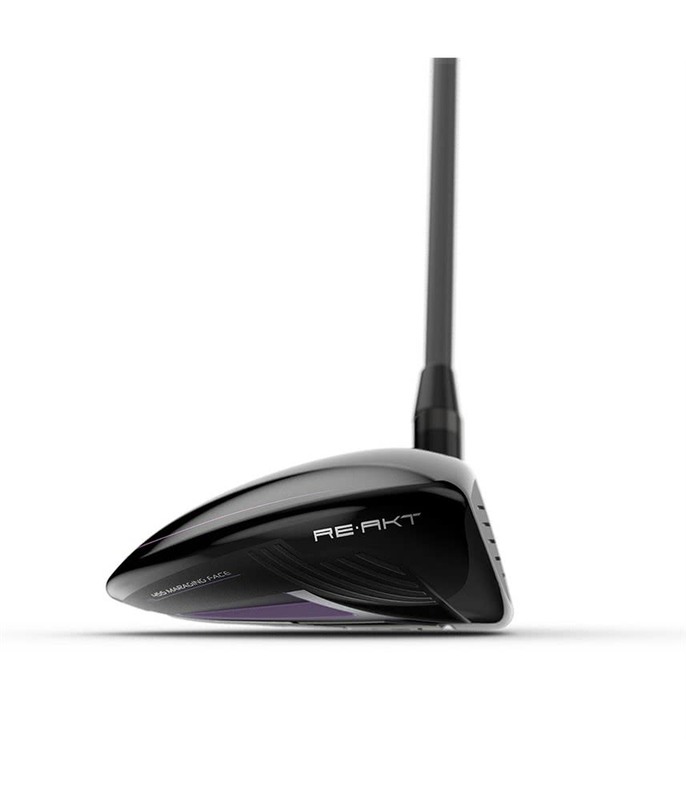 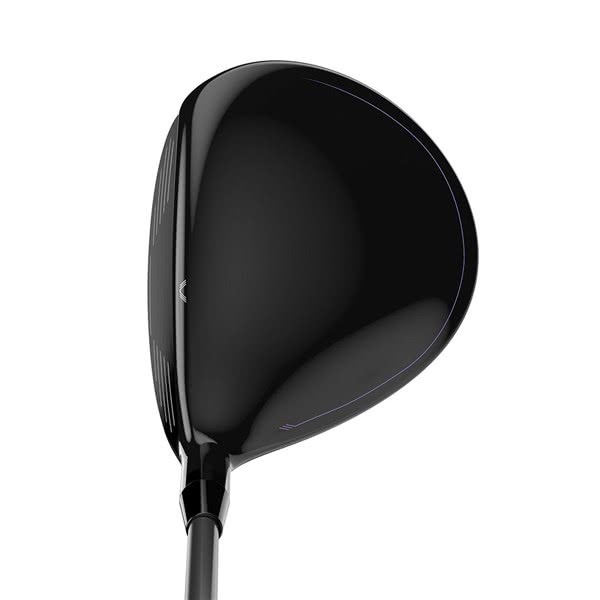 Wilson Staff have created their Ladies D7 Fairway Wood to deliver a confidence inspiring shape with a hot face that will launch into the air easily and provide the distance to attack par 5’s. 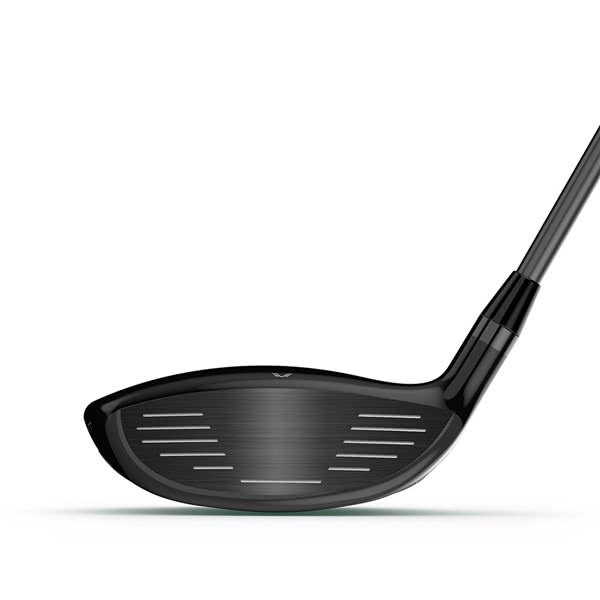 A super hot Carpenter Custom 455 maraging steel face insert has been used to increase ball speeds as well as feel. 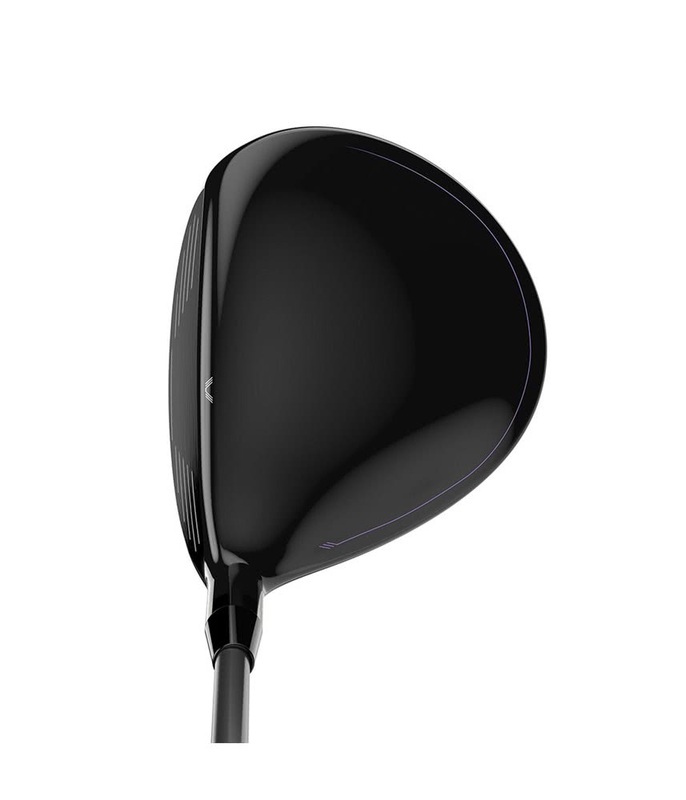 The streamlined design of the D7 Fairway Wood combined with their Superlight Design produces a higher club head speed for increased distances. 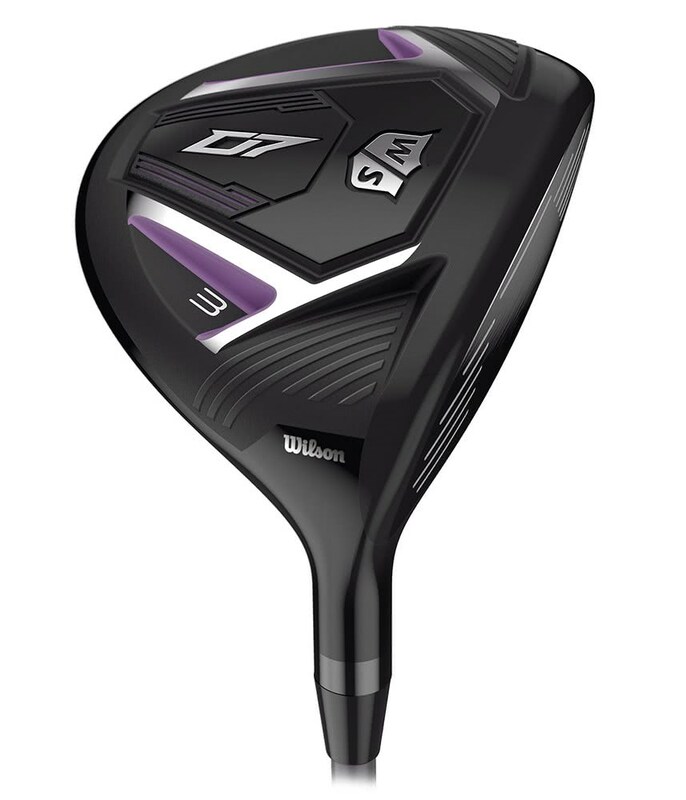 Wilson have developed their Superlight design by using a new crown design consisting of thin cast pockets that reinforce the head, and adding stability whilst reducing weight. 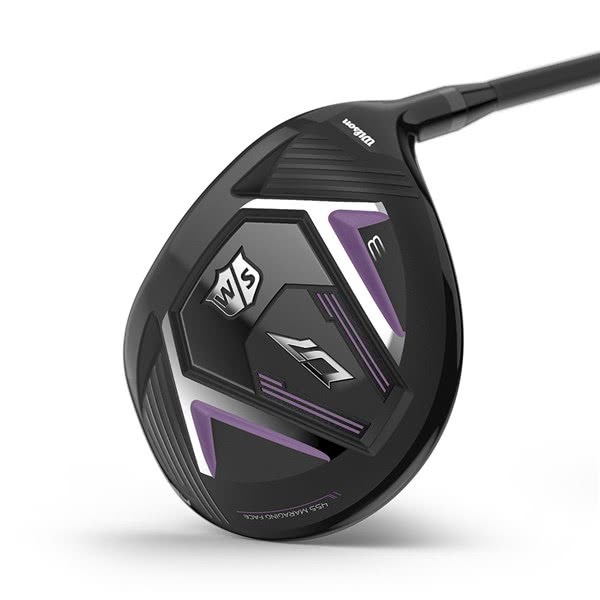 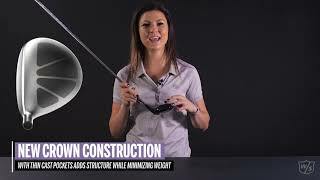 To match the premium technologies and material in the head of the D7 Fairway Wood, Wilson have fitted the excellent lightweight UST Mamiya Helium graphite shaft and Wilson Staff Women’s Performance grip. 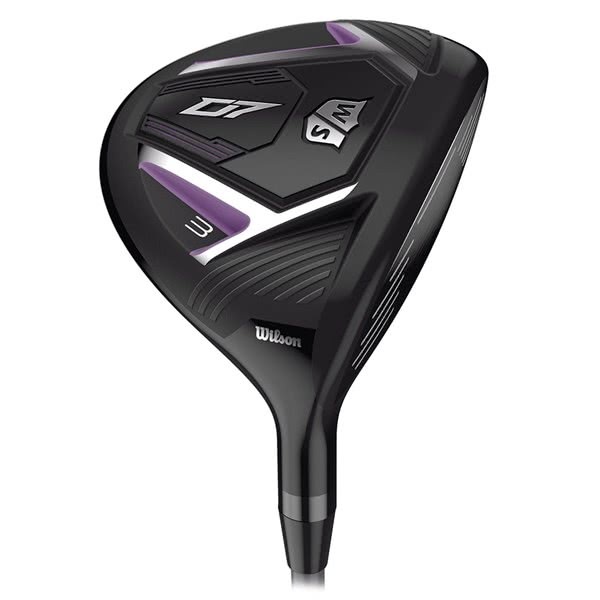 Wilson Staff Women's Performance Grip fitted on UST Mamiya Helium Shaft.